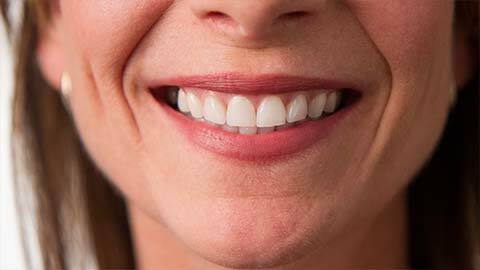 Periodontics concentrates on the parts of your mouth that support and surround your teeth, like your gums and bones. Healthy gums equal healthy teeth; unhealthy gums lead to unhealthy teeth. It’s that simple. Periodontal disease, or gum disease, can form when plaque and bacteria are not regularly removed from your mouth with brushing, flossing and dental cleanings. When plaque builds up it can infect the skin surrounding your teeth and cause the bone to weaken. If left untreated, gum disease can cause you to lose the surrounding tooth or teeth – in fact it is one of the leading causes of adult tooth lose. Your best defense against gum disease is to properly brush and floss everyday and visit your dentist twice a year. If you need more information about Periodontics in Cambridge, contact us today.